As pointed out in this Grandiad ‘cook the perfect’ article: the only reason this is called a loaf and not a cake is so you can cover it in salted butter! 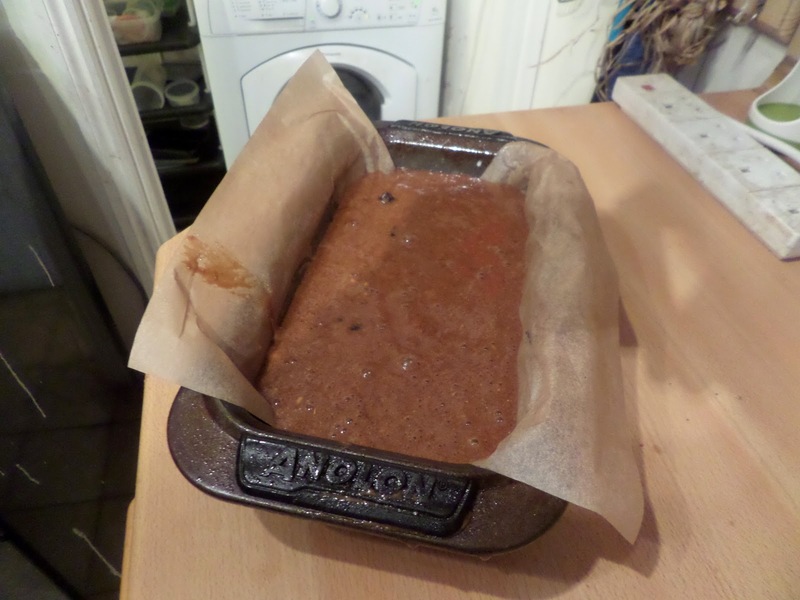 Anyway, Soph brought home some Soreen malt loaf: something we hadn’t had for ages, and after a few slices with too much butter on them, we separately decided this was something we should try and bake ourselves. And we quickly stumbled upon the aforementioned ‘cook the perfect’ article. 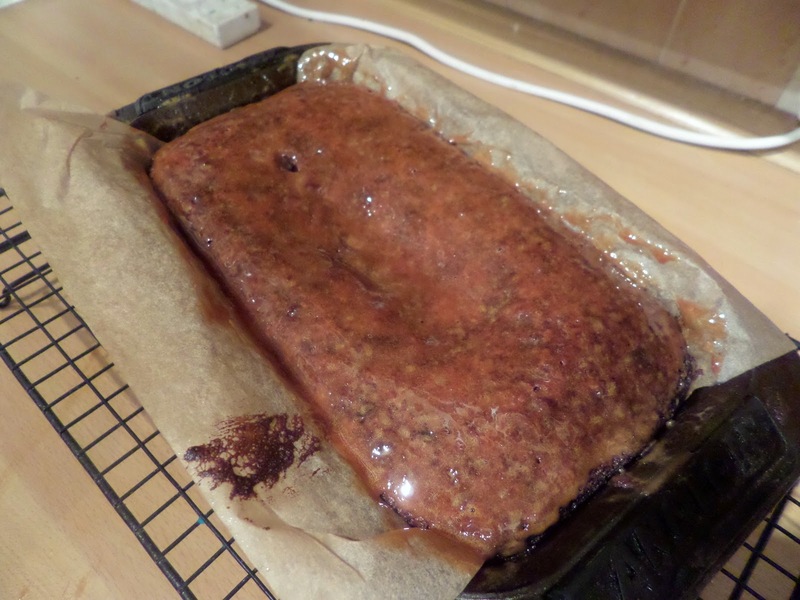 We both liked the look of the Leith’s version, and I liked the spelt flour one of the bakers added… only because I know we have spelt flour that needs using up! For simplicity’s sake we went with the ‘cook the perfect’ version, using spelt instead of wholemeal. So unsurprisingly for this sort of ‘loaf’ it’s mix the wet mix the dry, combine then bake. So sugars, treacles and malt extract into one bowl, flours, salt and leaveners into another, add dried prubes to the wet and soak for 15 minutes. Then it’s into a lined loaf tin. Bake at 160C fan for about an hour, until a skewer comes out mostly dry, which was 1h10m for us. 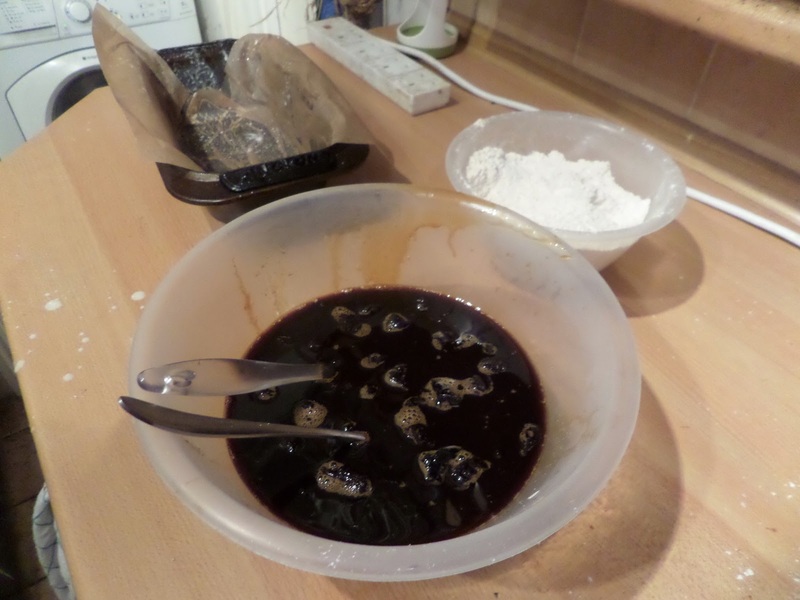 Then paint with more malt extract and leave to cool in the tin. That’s ideal energy food for cyclists. When I was a kid, our mother used to give us malt extract on a spoon, for health reasons. Perhaps it was thought to give us energy.